Expanding its range of savings options. 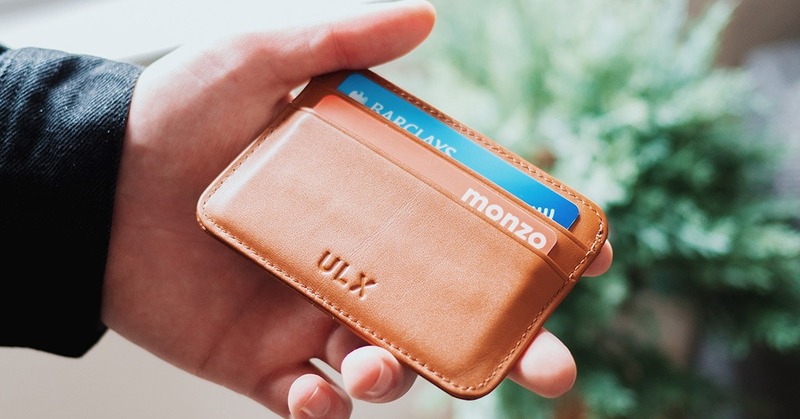 Monzo will be working with OakNorth and other banks to give its customers more options to grow their savings and earn higher interest rates if they lock their money away for longer. Allowing donations to charity through Monzo. The new feature is expected to help users set money aside and donate it to causes they care about right through the bank’s app. Giving users the option to buy add-ons for their accounts. From travel insurance to different colored debit cards, the bank has been exploring what else a user might want from their Monzo account and how to give them those features.